The sophomore mixtape to B Wise’s The Benchman mixtape saga. In Volume 2, Wise continues to give us a front line look at whats involved in the mostly gritty and sometimes glamorous come up of an independent musician. The view from the bench continues for now but entering the game is inevitable on this record. 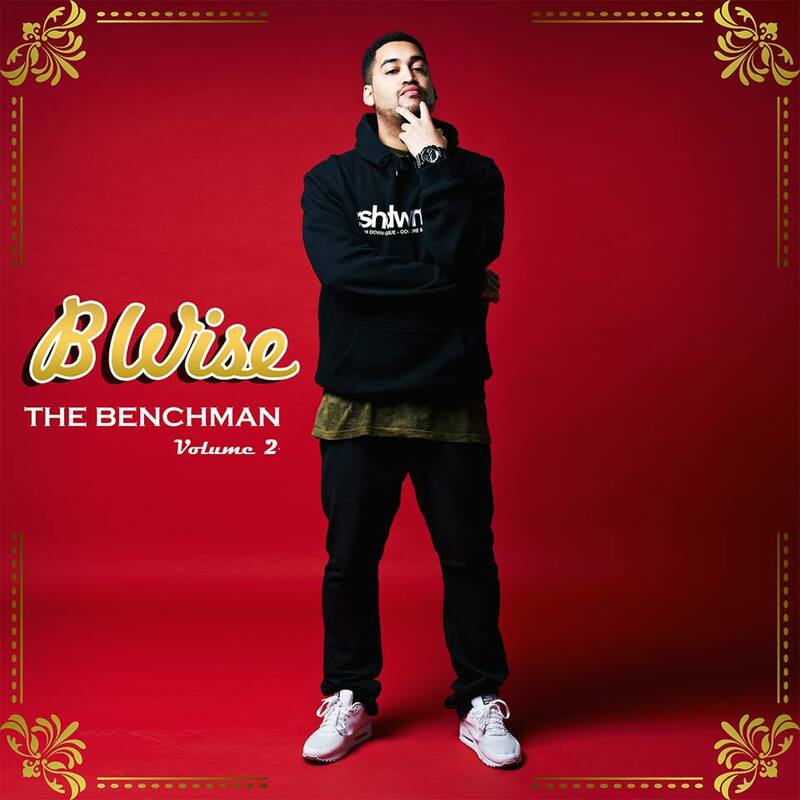 In 2012 B Wise released his debut mixtape The Benchman, which was recorded in both Sydney Australia, and London UK. You can grab The Benchman Vol. 2 now for free download by following the link here.